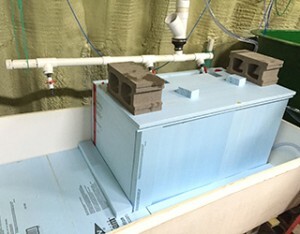 In the near future, the Abegweit Biodiversity Enhancement Hatchery will be installing a recirculating aquaculture system (RAS) designed to filter water from the fish tanks to be reused within the tank. This technology will dramatically reduce the amount of water used from 600 litres per minute to only 50 litres per minute. The steps in RAS include solids removal, ammonia removal, carbon dioxide removal and oxygenation. 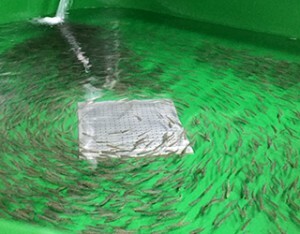 Installation of the RAS system is further evidence of the hatchery’s commitment to environmental sustainability.